Do you love Thai food? Do you wish you cook a meal to the standard and quality you’d expect to find in a restaurant? Did you know you can learn to do just that at Chaophraya Restaurants – including the one in Newcastle? Chaophraya Newcastle is part of a restaurant group with eight sites across the UK, although each of them is unique in design. 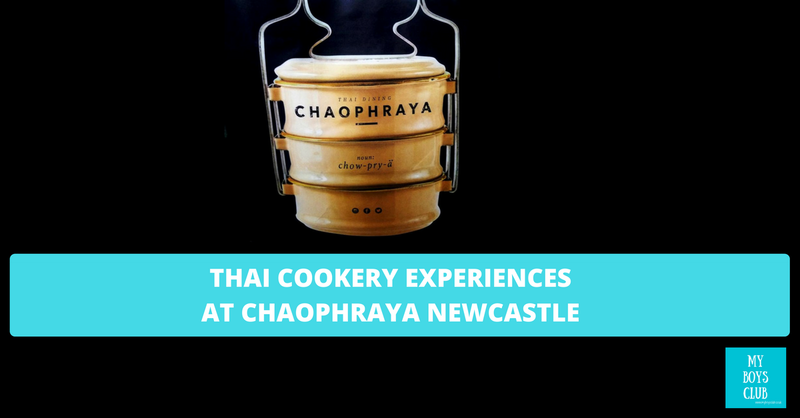 Owned by the UK’s fastest growing group of authentic, award-winning Thai restaurants, Thai Leisure Group opened its flagship restaurant, Chaophraya, in Newcastle city centre just before Christmas a year ago. It is located in the Grey’s Quarter of intu Eldon Square and offers contemporary Thai dining in inspirational surroundings. It serves unique Thai cuisine, freshly prepared by highly skilled chefs, in open display kitchens. 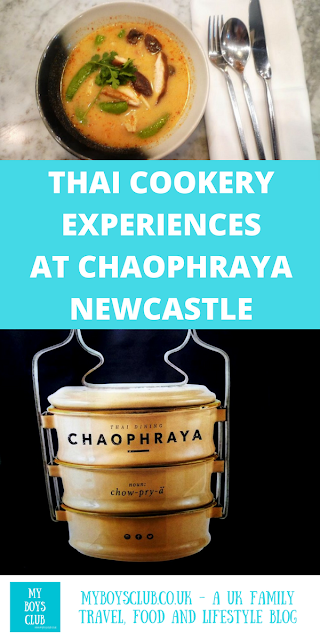 But now you can learn how to master Thai food at Chaophraya and we went along to the launch last month to find out more. I’ve tried cooking Thai food at home before, and even though it tastes good I wouldn’t necessarily be confident cooking it for anyone outside my immediate family. Thai cuisine takes skilful preparation and knowledge, but the Thai Cookery Experience at Chaophraya aims to help you to unlock the secrets of Thai cooking with the expert guidance of a Chaophraya chef and even impress at your next dinner party. That is if you actually hold dinner parties. The cookery classes include an introduction to Thai ingredients, demonstration and hands on session, tasting (Yes, that does mean eating your own food) and a Chaophraya goodie bag. We arrived to a welcome drink and an introduction to Thai food and cookery from Poom, the Head Chef of the Newcastle restaurant, who would be our chef for the evening. 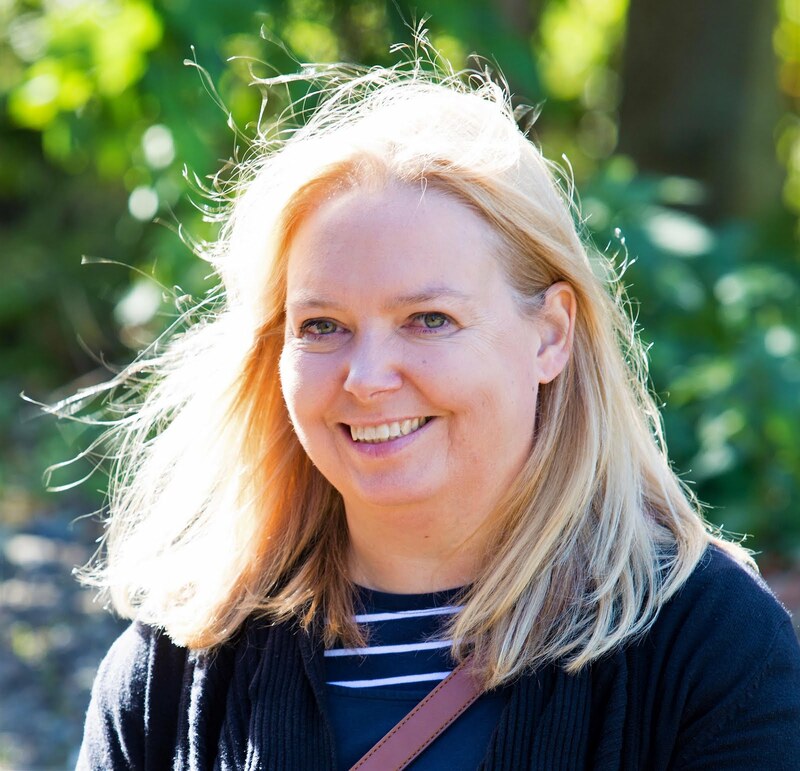 She was amazing, entertaining, funny, informative and helpful throughout the evening – as were all of the staff. 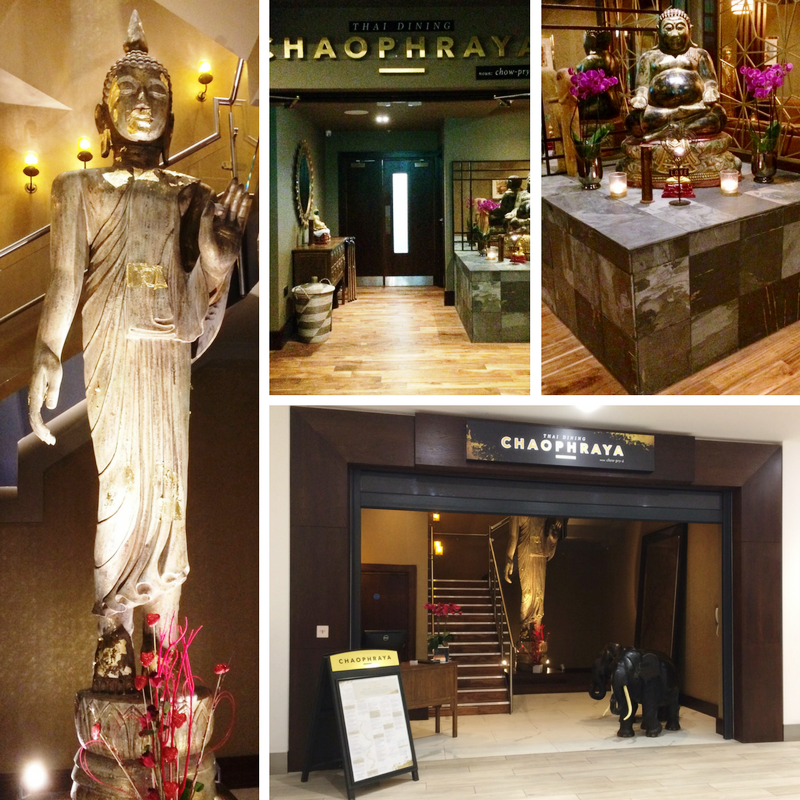 I’d been lucky enough to have been invited to review Chaophraya Restaurant earlier this year, so I knew how good the food should and could be. But how would mine turn out? After receiving traditional Thai clothing to wear and a chef’s hat – at least we felt the part – we started on the first dish of the night – Chicken Tom Yum Soup. As I don’t eat chicken my dish was meatless but had extra veggies so it's Mushroom Tom Yum. Creamy hot and sour soup with mushrooms, lemongrass, galangal, roasted chilli and lime leaves flavoured with Thai herbs. Poom demonstrated each of the stages to make the recipe and then we made our own. Poom made it look really easy, but do you know what it was. Admittedly all of the ingredients had been laid out for us in the right quantities, however, Thai Cookery is so quick, I wouldn’t say easy, but so much easier than I thought. The Tom Yum soup is surprisingly simple but so tasty and has so much flavour. We then got to eat our soup and socialise with the other budding Thai cooks, before starting on the next dishes - Thai Green Curry and Pad Thai. Tofu simmered in coconut milk with courgette, garnished with sweet basil and chillies. Stir-fried Thai rice noodles in tamarind sauce with tofu, spring onions, carrots, sweet turnip and bean sprouts, topped with pickled vegetables. Again all of the ingredients were ready and prepped for us and arranged beautifully – so much tidier than my kitchen at home. We then set about making our own curry paste in a pestle and mortar using the traditional Thai technique. It’s hard going but worth it – the aroma was amazing so I couldn’t wait to see what the final dishes would taste like. This was then cooked lightly, the ‘meat’ added. My curry used Tofu but other people were using chicken, and then the courgette and coconut milk to form the final curry. To accompany the Thai Green Curry we then made our own Pad Thai. Again Poom demonstrated how to make it and then we tried our own. Her dish was definitely more professional looking but they all tasted good. Presentation is not something you can learn immediately I found. Got to say it was a fun evening. I was there on my own with people I barely knew and had a wonderful time so this would be a great activity for work colleagues, a bunch of friends or just turn up and make new friends! It really is a perfect activity for any budding home chef! After the three-hour session was complete we were waved off with our own goody bag with some of the ingredients to make our own Tom Yum Soup at home. A great gift to take away. A Thai Cookery Experience costs £69. For more information check out the Chaophraya website. Disclosure: I received a complimentary cookery session in order to review the Thai Cookery Experiences. This sounds so much fun! My fella would love it!